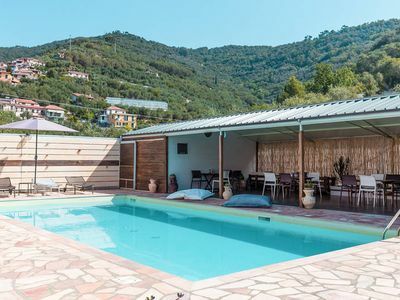 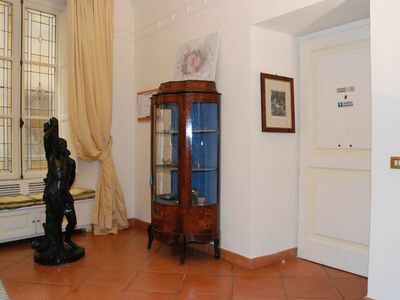 Villa Rama is a detached holiday home located in Aci Castello (Catania) in a residence with direct access to the sea. 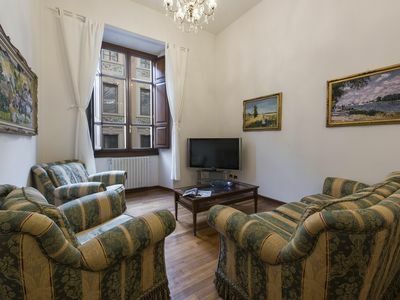 A large living room, kitchen, solarium and garden complete the services made available to guests. 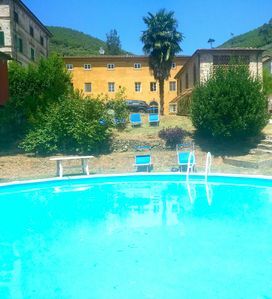 The residence offers the common use of the large swimming pool. 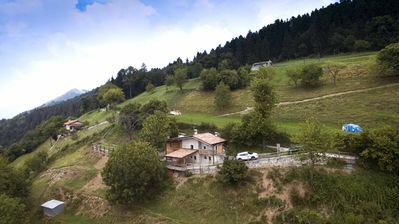 A private road connects the residence with the splendid lava rock cliff. 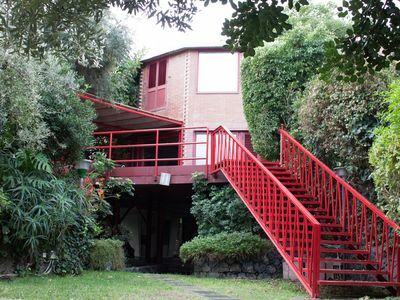 Just 2 km away is the Norman Castle, which gives its name to the town of Aci Castello and which houses the Museo Civico. 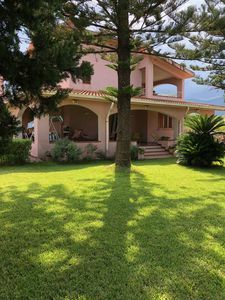 The Villa is located inside the residence Magnolia, unique for the characteristic shape of its houses. 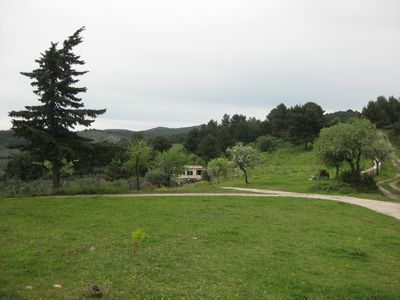 The villa is a place to relax away from the bustle and chaos of the city, surrounded by large green areas. 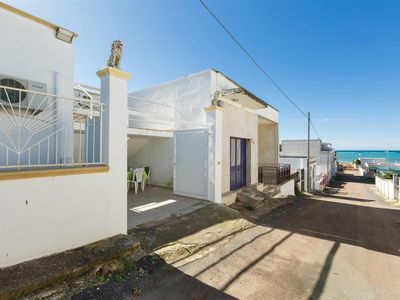 The house is served by an adjoining annex that offers the possibility of another 4 beds plus a further living room equipped with a sofa bed. 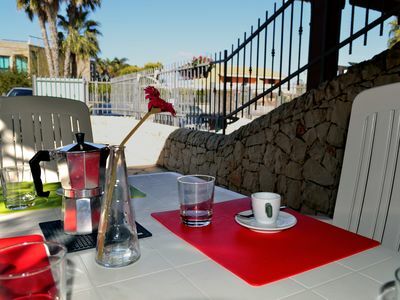 The large terraces all with sea view are the ideal place for relaxing moments outdoors. 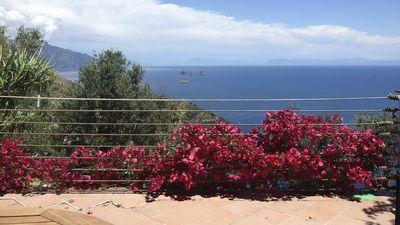 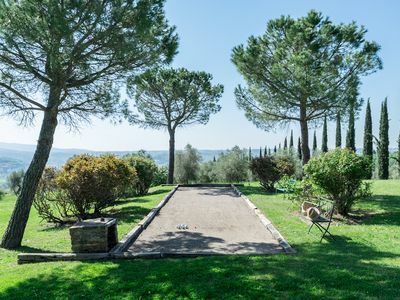 A thousand square meters of landscaped garden surround the house embellished by the view that directly overlooks the Riviera dei Ciclopi dominated by the Lachea Island and the Acitrezza stacks. 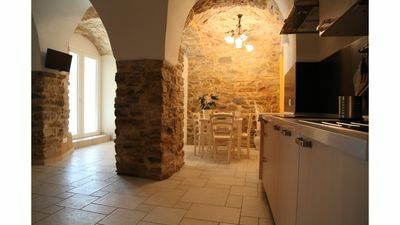 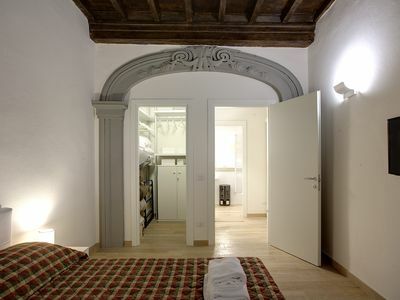 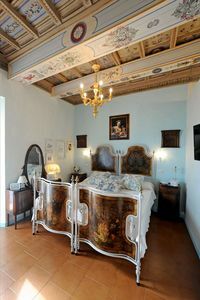 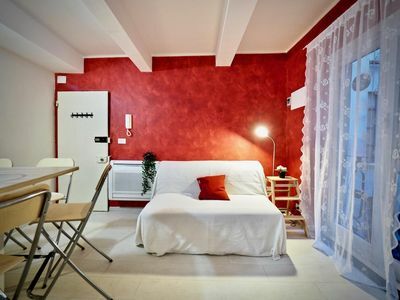 Merovingio apartment in Duomo with WiFi, air conditioning & lift. 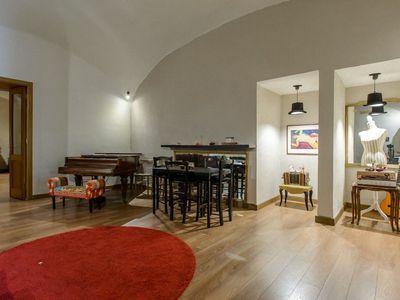 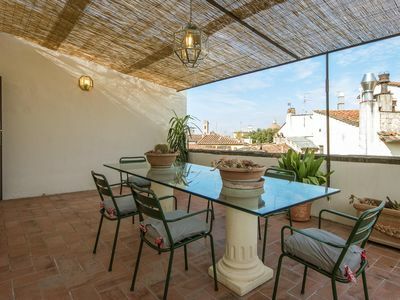 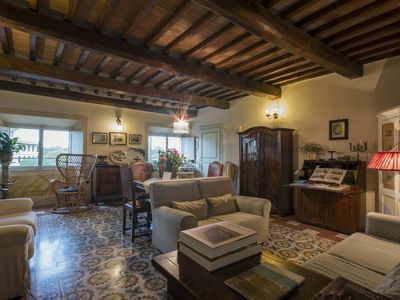 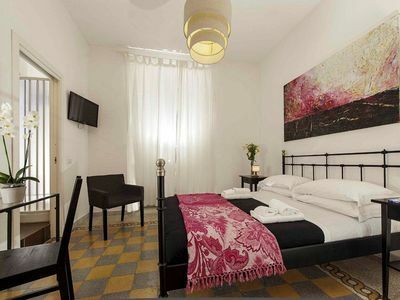 Spacious Duomo Vigna Nuova apartment in Duomo with WiFi, integrated air conditioning & lift.